Social media marketing stinks if you don’t know how to do it properly. It gets even worse with ecommerce, considering you’re bound to drain an insane amount of resources. If you’re not utilizing the right tools and putting the right strategies into action, you will lose hours on places like Facebook and Twitter with minimal results. Now is the perfect time to take advantage of the social media marketing tools for ecommerce, because these gems are designed to make you money in the long-run. When you opt for some of the tools below, you’ll free up time, cut costs, and boost your revenue. Social media is really the key to your conversions. It can take any newly started ecommerce business to the next level. So, without further ado, let’s get started with some of the best social media tools for ecommerce. Which Social Media Marketing Tools for ECommerce Should You Go With? If you’re doing research on competitors and other online stores, you’ll often wonder how some of the more successful ones manage their comms with customers and big names in the industry. Chances are they have access to something like Brand24, which identifies mentions about your company on social media, then notifies you to take action. This way you don’t have to constantly monitor what’s going on with customers and influencers. Influencers are scored so that you can try to connect with people who have large followings. It has a tool that tells you about the sentiment of a social post (If it’s positive or negative). Export PDFs, spreadsheets and infographics. Filter your reports based on time frames and social networks. 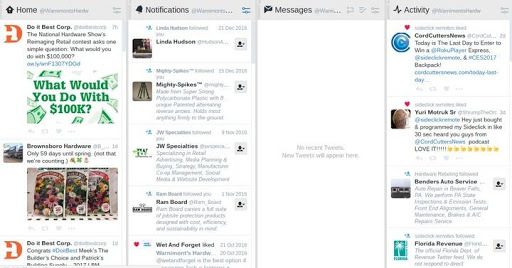 The Mentions feed is the primary feature, with a clean area to see all of the conversations about your company. We’ve all seen apps that show Instagram feeds on your website, but what about showcasing those customers who share your products on their own Instagram accounts? Authentipix takes user generated content and puts it on your site, making customers your marketing team. 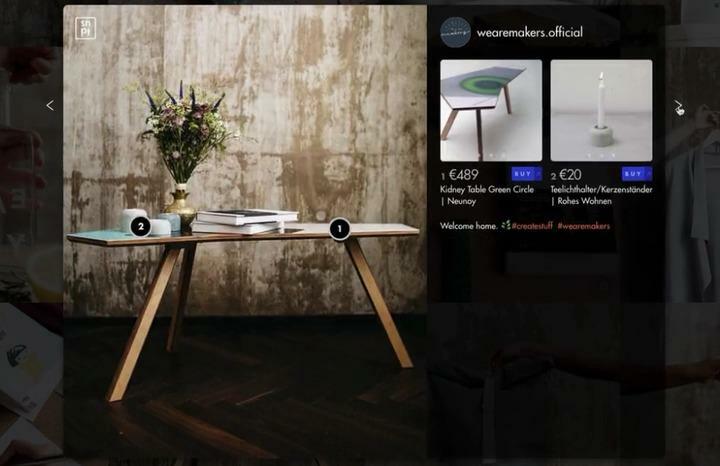 You can have galleries and feeds on your site, with automatic updates when customers share your products. It lets you moderate all of the images prior to posting. You can also have your own Instagram feed running. Justuno is a full suite with far more options than just social media tools. For example, you gain access to email subscription, cart abandonment and sales conversion tools. However, we like the popups for social media marketing. 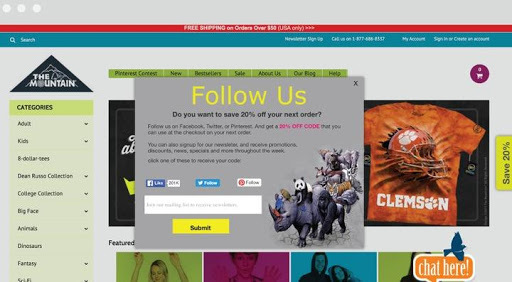 Justuno Popups has other items like email subscription popups, exit intent popups and more, but there are a few that ask people to follow you on social media accounts. Give away coupons and other goodies in exchange for a social media follow. Create gated content so users feel they’re missing out on something. Make contests that ask people to share on social media. 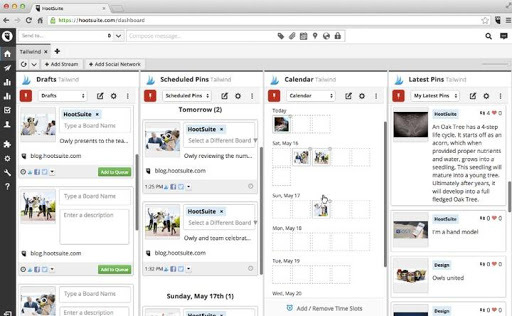 Hootsuite reigns supreme in the social scheduling and organization world, with beautiful feeds for linking up every possible social network you manage. Hootsuite offers a free plan, but it’s limited to only a handful of accounts. Engagement and publishing are the main tasks handled through Hootsuite, but you also get comprehensive insights and analytics for understanding why certain social posts are more successful than others. Create campaigns and contests to engage your followers. Approve some posts to be shared by your employees. Hootsuite has more than 100 other apps that integrate with it. Hootsuite can be accessed from any mobile device. You don’t need to integrate with your store, so anyone can use it. I recommend TweetDeck to those who don’t want to spend any money, but would still like to get a tool similar to Hootsuite. It’s also more suitable for companies with strong Twitter accounts, since that’s what it’s primarily used for. That said, TweetDeck lets you link up several feeds, with columns for notifications, your Home feed, messages and activity. I find it more cluttered than Hootsuite, but hey, it’s free. Schedule however many tweets you want, and link it up to other social networks like Facebook. Monitor conversations from other people who contact you through Twitter. Alerts are sent to you whenever someone mentions your company. 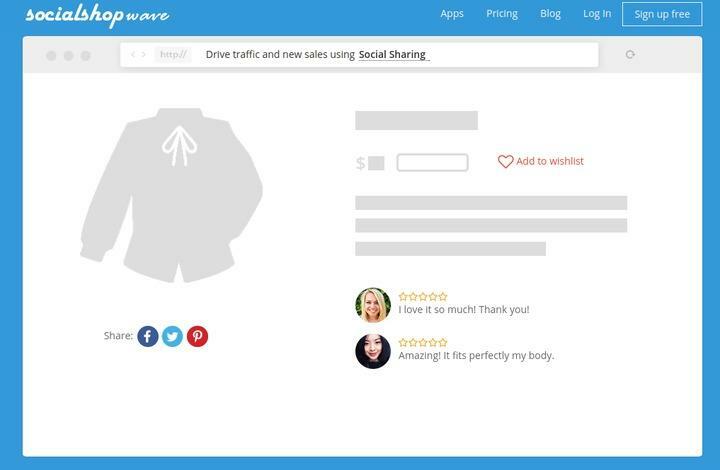 Snapppt is by far one of my favorite social marketing tools for eCommerce stores. Recently Instagram started allowing shopping on its posts. For example, a user might see a handbag they like in a post, click on the bag in the picture, then be redirected to the sales page. Overall, Snapppt lets your Instagram followers shop your feed. You can add as many products into one picture as you want. So a picture with mug, computer and t-shirt on a table could all be linked to. Every image you post on Instagram become shoppable. You receive reports to understand which of the images are selling the most. 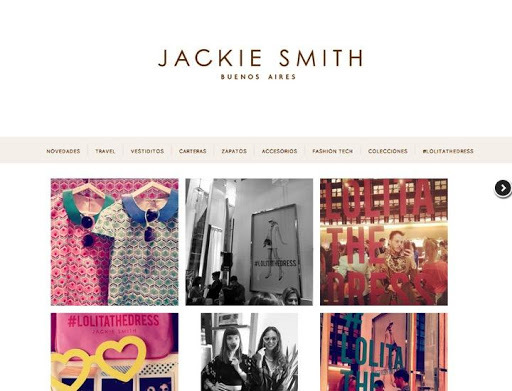 It creates an Instagram shop that you can embed into any website. The embedded options can be formed into carousels and galleries. Outfy is all about expanding the reach of your products through social media. 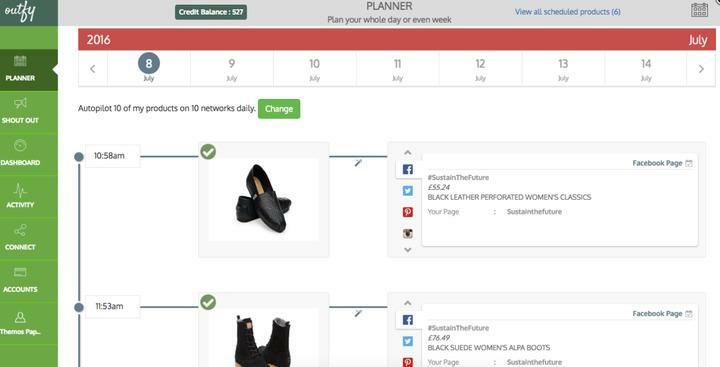 It lets you integrate with a wide range of eCommerce platforms, and you can schedule posts to social media accounts weeks in advance. The whole point of this is to get your products onto social media, so you’re not going to be using this tool for fun photos or anything that doesn’t include a sales pitch. Turn on an autopilot feature that automatically shares some of your new products to social media accounts. 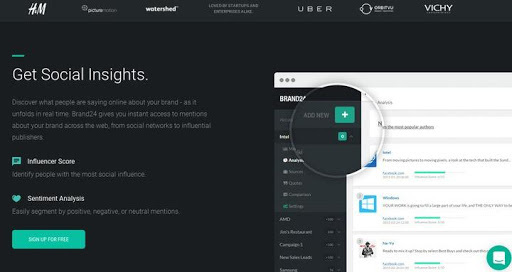 Monitor all of your social accounts from the convenience of one dashboard. Schedule your posts from one dashboard. The tool has a nice calendar. Quickly import all of your products from store platforms that integrate. Although it’s only useful for Shopify users, SocialShopWave serves as one of the more complete social suites for making every aspect of your site more sharing-friendly. You honestly get everything you would need to make sharing more common on your site, along with tools for improving the overall site interface. For example, the social login has been known to make customers happy. The social login module enables a one-click login for more registrations. You can make a social community on your site, allowing customers to chat with each other and engage with you. Wishlists are available for customers. Put an Instagram feed on your site. If you’re running a store on a platform like Shopify or Bigcommerce, you already have the built-in tools and apps to launch a Facebook store. However, sometimes companies want additional features, or maybe their system doesn’t automatically create a Facebook store for them. If that’s the case, we recommend going with Storefront Social, since it creates a quick Facebook store, all without needing to have a certain platform. You can customize every aspect of your Facebook shop, from the custom banner to custom action buttons. The Facebook shop connects with existing eCommerce stores, making it easy to sync with the products you already have. CSV importing also helps cut out the need to punch in products manually. The stores are mobile friendly for customers who would like to shop on smaller devices. International currencies and multiple languages are supported for worldwide selling. This is an unfair question, since most companies should go for multiple social tools. However, I would recommend Brand24 and Hootsuite if looking to make communicating on social networks easier. Storefront Social makes a nice Facebook shop, but you can forget about it if your current platform already has this functionality. Any online shop with a strong following on Instagram needs to take advantage of Snapppt, and SocialShop Wave is the real deal for on-site social tools (but it’s only compatible with Shopify). Overall, each of the social media marketing tools above work wonders for eCommerce companies. If you’ve had a chance to play around with any of these tools, share your thoughts in the comments below. Also, don’t forget to work on the UX to improve your brand aesthetics. Bio:Pulkit is an e-commerce writer and WordPress enthusiast. When he is not writing around online businesses, he can be found testing new marketing tools and apps.